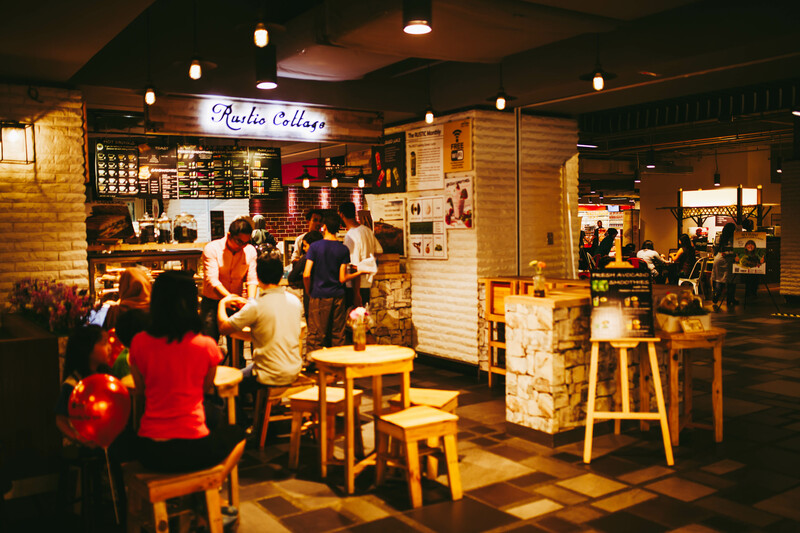 In 2014, Rustic Cottage has been born together along with the opening of Sunway Putra Mall which was previously known as The Mall or Putra Place and is easily accessed by KTM. The owner, Mr. Terrance and wife have contributed a great deal of hard work, commitment and passion into making this café a reality, in hopes to reach customers with their healthy yet delicious cold-pressed juices, smoothies, coffee as well as an array selection of pastries and sandwiches. 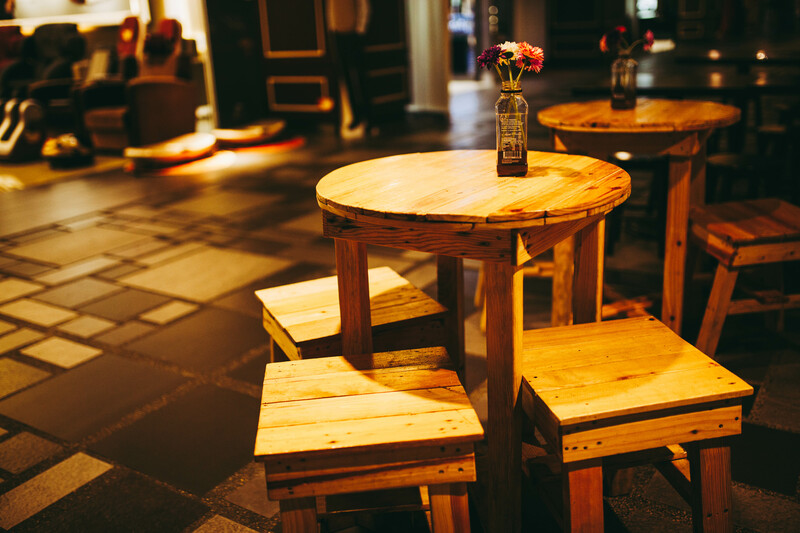 Despite a small café, Rustic Cottage definitely brings the name to its justice. Adorned with cosy wood furniture, brick wallpapers and warm lights hanging above creates warm, relaxing and comfortable ambience just like being in an actual rustic cottage. 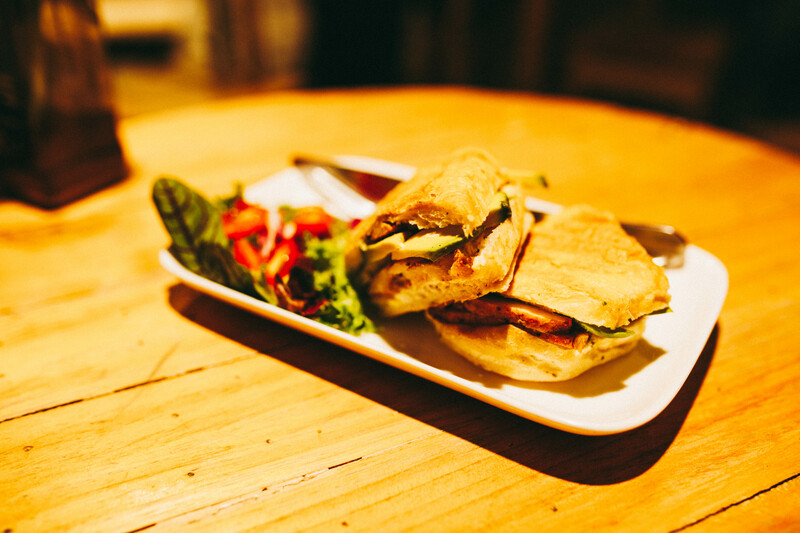 Before coffee, pastries and sandwiches made their way to Rustic Cottage, the café started with original flavoured cold-pressed juices and smoothies. 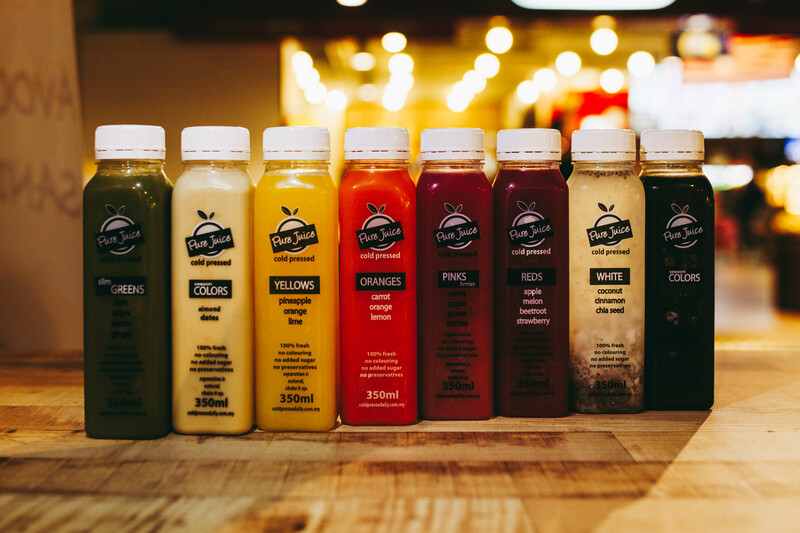 Made with only 100% fresh and pure high quality fruits and greens, there are now more than 30 flavours of cold-pressed juices available to customers. One of their bestsellers, Slim Greens is made out of a mixture of kale, apple, lemon and ginger that creates an aromatic yet harmonious taste that may surprise your taste buds and not to forget all the nutrition you obtain from each bottle. Feel free to choose 350ml or 500ml bottles between their Season Colors, Yellows, Oranges, Pinks Berries, Reds and White categories or customise your own cold-pressed juices with preferred combination of fruits and greens by using their special software during your visit. Besides that, they have personally crafted 16 different flavours of fresh cold-pressed smoothies for customers to enjoy. 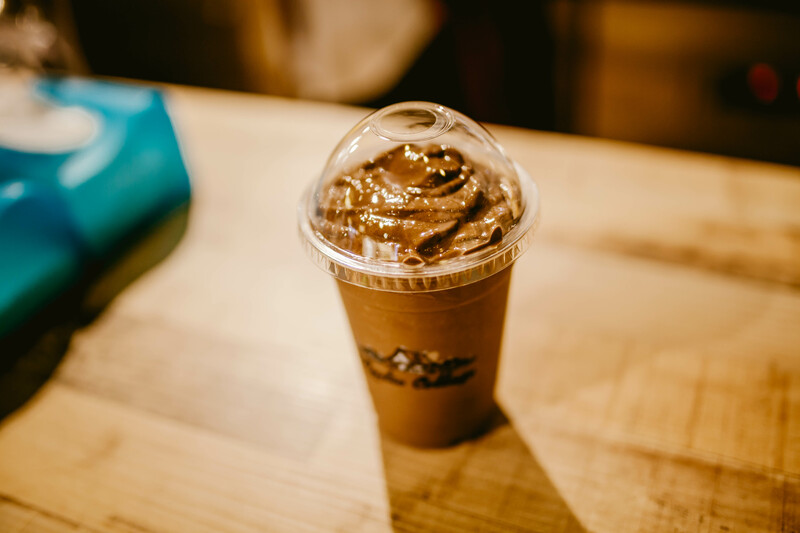 Their bestseller, the Chocolate Avocado is made with avocado, high quality coco powder, its very own cold-pressed almond milk and palm sugar. 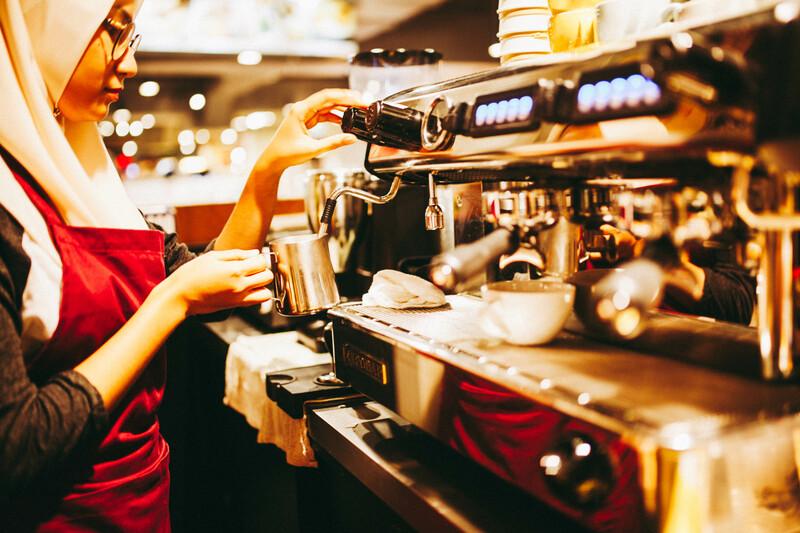 By ensuring only the best quality of ingredients used in each cup, yet again, the taste you would not expect may once again surprise your palate. You would not want to miss Rustic Cottages’ good tasting and nutritional smoothies and cold-pressed juices! 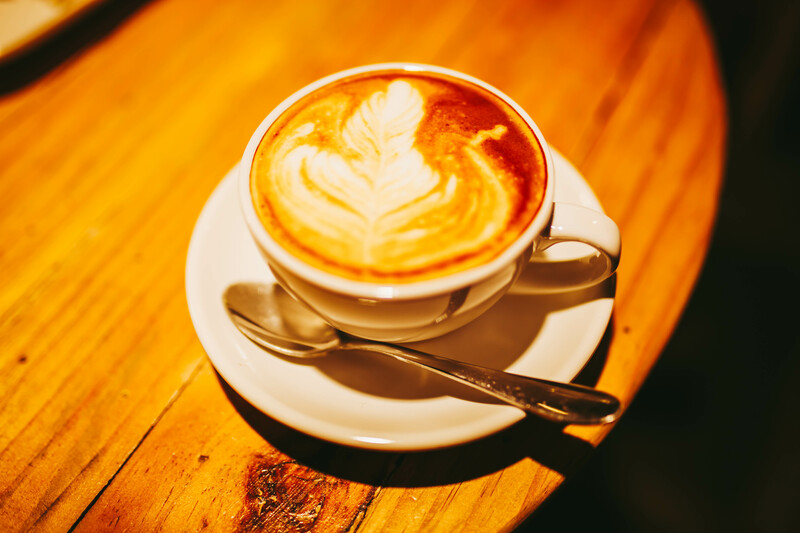 Another beverage that should be on the lookout is their coffee only made with fresh high quality coffee beans and fresh milk. 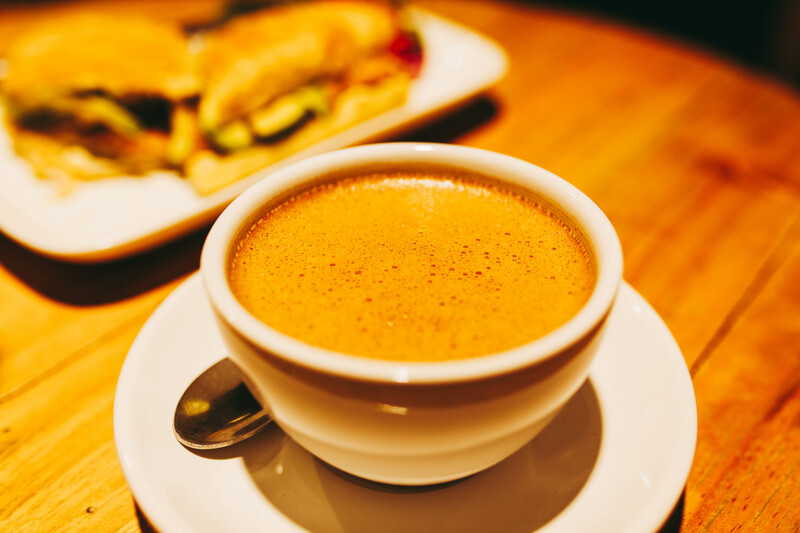 Rustic Cottage is one of the first cafes to introduce Bulletproof coffee with the recipe originating from the US of simply espresso, organic grass fat butter and coconut oil to help people lose weight. 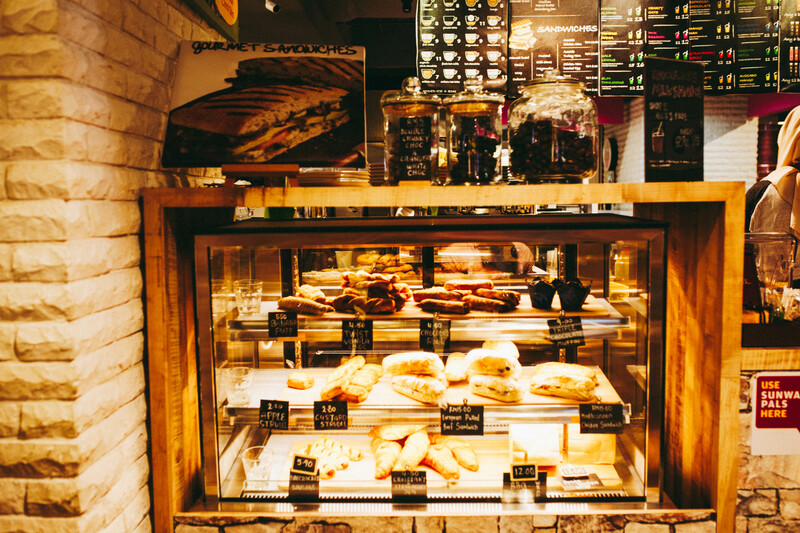 Pair your drinks and juices with a variety of Rustic Cottages’ pastries and sandwiches. For those who prefer sweet pastries can try the Banana Puff, Chocolate Roll, Apple Strudel or even simply Croissant with strawberry jam. The must-try European Pulled Beef Sandwich and Mediterranean Chicken Sandwich are perfect for savoury lovers. Add on generous amount of avocado slices in your sandwiches with just an additional of RM1 for extra flavour and freshness. If you are keen to discover alternative, fun and delicious ways to keep your health on the right track, Rustic Cottage is planning to add another healthy beverage which is a type of healthy fermented drink from the US, Kefir and Kombucha in the menu in the near future!